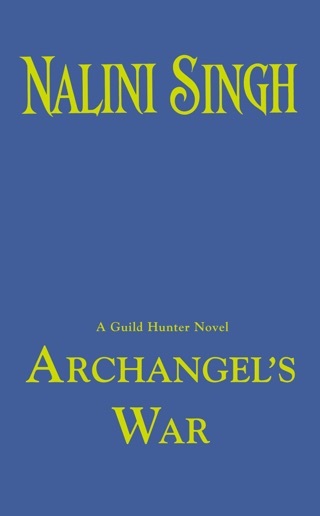 Prophecy and unbending devotion collide in Singh's game-changing 11th Guild Hunter novel (after Archangel's Viper). Unexpected humor and quick-paced plot shifts expand the setting and advance the action without leaving new readers in the dark. Archangel Raphael and his consort, former mortal Elena, are center stage as the power-enhancing Cascade again unsettles the world. Raphael tries to contain its unnatural phenomena, such as lava sinkholes; master his new abilities; and prepare his territory for the return of the power-hungry Archangel of Death. 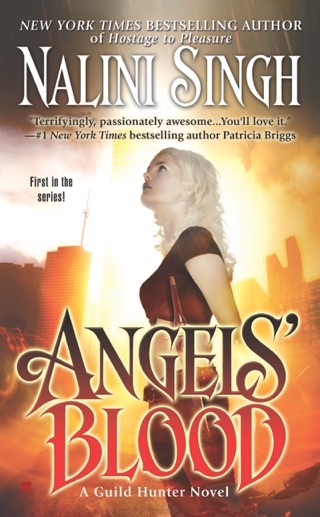 Determined to keep her family safe, Elena refuses to stop hunting for the killer targeting her sister's husband, but she increasingly falters in the air. Soon Elena and Raphael realize she's regressing toward mortality. 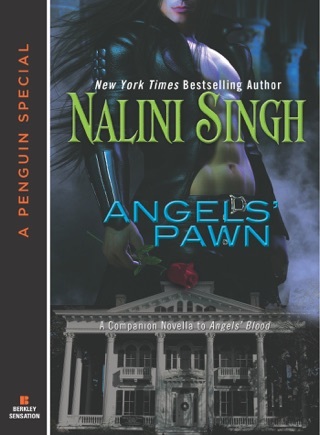 Singh heightens tension in this spellbinding paranormal romance as familial bonds deepen and a heartbreaking mystery unfolds, leading to a destiny-defying climax certain to stun fans. This book can be read as a standalone but will lead a new reader to gobble up the entire series. 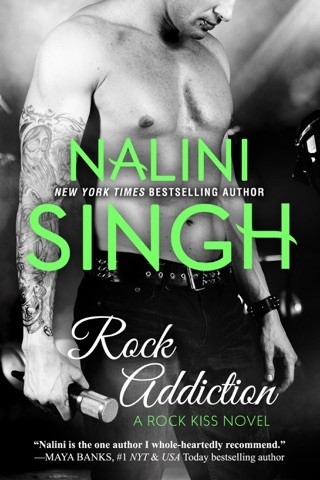 Singh is in a class all her own and knows just how to leave readers wanting more. Another great addition to the GH series. 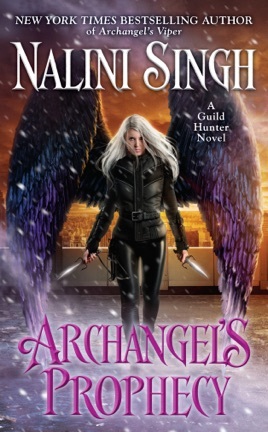 Surprise ending but teases back to what’s happened in prior books in the series. NS has stated that she has a lot more books to write for this series so get ready for endless possibilities! I re-read parts of this book and then pulled out the other ones for a re-read. What better compliment to an author when she prompts you to go back to her prior books? Another fast paced masterpiece by my favorite author. She always leaves us waiting for the next one. 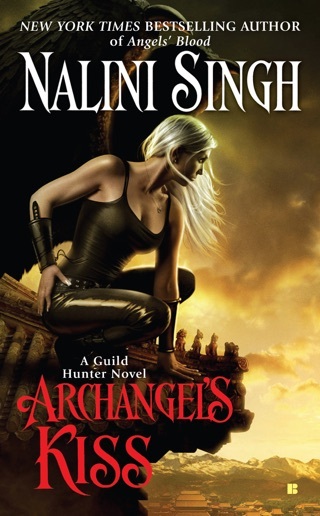 This is one of my favorite series & one of my favorite Authors. When I found out this book was coming out I was ECSTATIC. I bought it greedily & couldn’t contain my excitement. 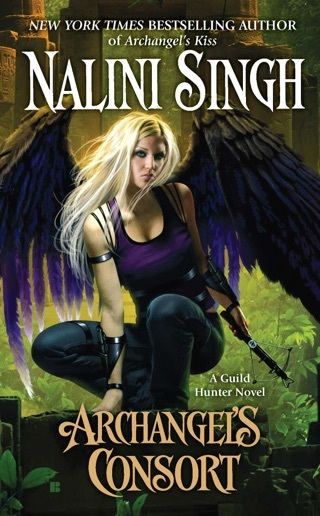 It is the 1st book of hers, especially in this series, that I paused multiple times completely dissatisfied. I was disappointed with this story line & then the ENDING?! ARE YOU KIDDING ME? What happened?!!! I felt like she completely dropped the ball with this book & that makes me so freaking sad.